In our SEO 101 this week, we'll be looking at link building techniques to help you improve your SEO strategy. Link building is an important part of SEO but doing it correctly can be difficult. Last time we covered the terminology used within link building and now we will discuss the strategy. 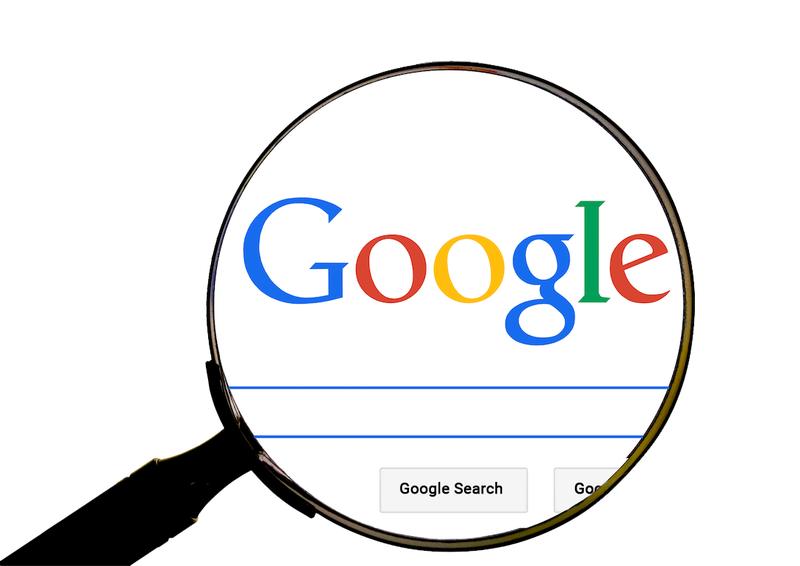 Every time a person enters a search query, Google will evaluate it according to its algorithms and try to give the user the most useful and adequate results. No one really knows exactly how these algorithms work, but we do know a few things that have a massive impact on the result. One of the factors is how many websites link to yours, Google views it as a way to evaluate and decide how credible your website is. Shall I just link from everywhere? No! Many websites are known as link farms and even though they give you many links back to your site, they come from the wrong sources. These are known as toxic links, that can damage your rankings. 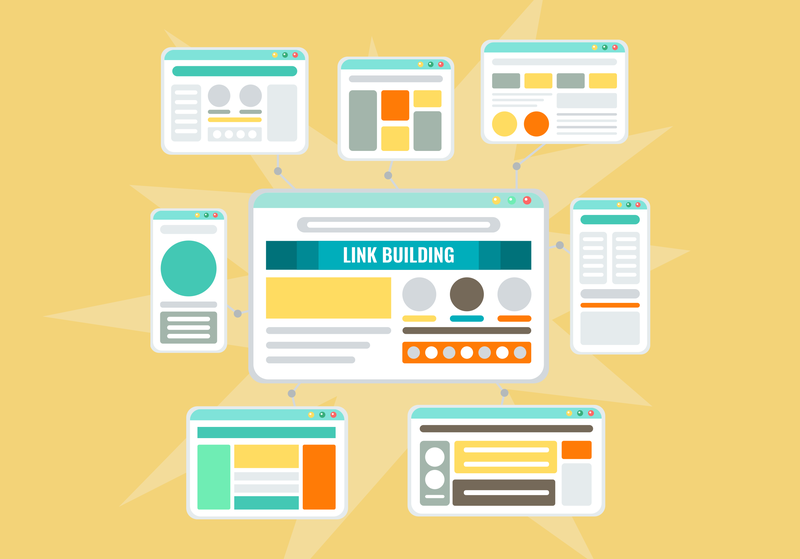 When done wrong, link building can damage your website’s visibility. So where shall I link from? Your job is to find websites with a good Domain Authority (DA,) but also be relevant to the topic/service/product you sell. This could be a business registry, a blog or a news website. A partners website, listings website etc. 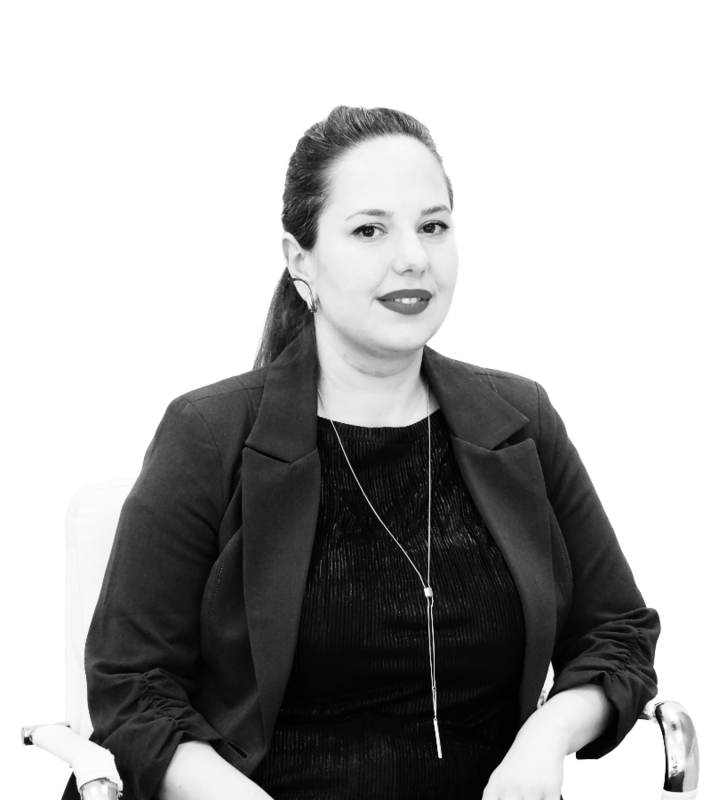 The main job is to ensure that the link is relevant to those using the website, so if they were to click the link - your website would be relevant to their search. If you link from many irrelevant websites, Google will know you’re spamming links and they will not say thank you for that. Google likes your links to be organic. They want other websites to link to you without any effort, proving that you are in fact credible and people want to recommend you. You will sometimes get organic links to your website and that is great because they will benefit your credibility and save you money as organic links are free! Everyone knows how valuable links are and that’s why most websites ask you to pay for a link. Websites won’t just add your link to their website just because, you will need to reach out to them and ask for it. Most websites will have a set policy in place about how they add links, that’s why waiting and hoping for organic links isn’t a good strategy. Outbound activities are essential to get good and worthy links. So shall I just buy links? No, no, and once again no! Buying links is a bad idea if you just go ahead and pay for any link, Google will know and will give you a Manual Action (something you don’t want to get). As with everything else, you need to find the golden medium. You need to evaluate websites, see which ones you could potentially link from, and then evaluate the benefits. Take a look at the sites your competitors link from and make a list to evaluate. Once you have made your list, reach out to the websites and ask for a link. Some will be free and some will come at a cost, whether it be money or a yearly subscription that includes some marketing activities such as networking, social media and email marketing. In a case like this, you’re not just purchasing a link but entering into a marketing agreement. Any way you pay is up to you, as long as the websites toxic score is low and the DA high. Link building can be confusing, I agree. But if you do it correctly and create a good link profile it will be very beneficial. Identify where you currently have links - this can be done via SEO tools such as Moz or Semrush, via Google Search Console or other free tools. Analyze the links you already have - are all of them good? Are any toxic? Do you need to disavow them? If yes, do so. Run a quick backlink analysis for your main competitors and see where their links come from? If the source is good it might mean you could get a backlink from them too. If you use an advanced digital marketing tool, this can help. Make a list of all the websites you want to link from and start reaching out to them. Contact websites, ask how linking works for them, explain what you offer and how linking to you can be beneficial for them and their clients. Just remember your links need to be relevant. Although they are counted by bots, they must work for human traffic and be useful for the users who come to your website. The best link building strategy will keep the users in mind and make sure wherever you place your link, is beneficial for the people who will click on it. Drop us a line if you would like to know how Proven can help with link building strategy or let us know if you have any experience or ideas to share around it.